Review Assistant is a code review plug-in for Visual Studio. The best part about Review Assistant is that it is integrated into the Visual Studio and TFS. Somewhat pricey if all you are looking for is a diff tool. There are a number of freeware tools to review code that do not provide the integration with MS tools, but that integration may not be worth the cost. 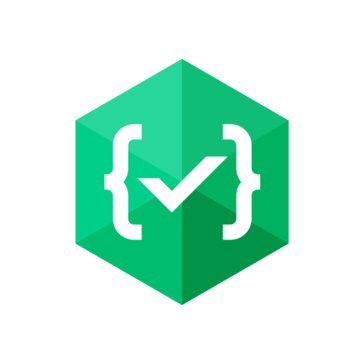 Provide an integrated code review tool. * We monitor all Review Assistant reviews to prevent fraudulent reviews and keep review quality high. We do not post reviews by company employees or direct competitors. Validated reviews require the user to submit a screenshot of the product containing their user ID, in order to verify a user is an actual user of the product. Hi there! Are you looking to implement a solution like Review Assistant?